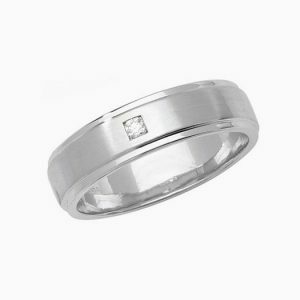 9ct White Gold Rub-Over set 0.05ct round brilliant cut diamond centre stone, matte centre polished edge. 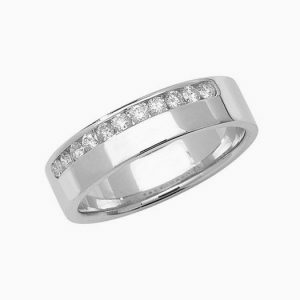 9ct White Gold 0.31 Diamond Wedding Half Eternity Ring. 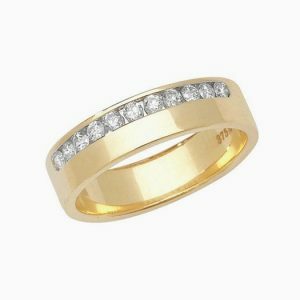 9ct Gold 0.31 Diamond Wedding Half Eternity Ring. 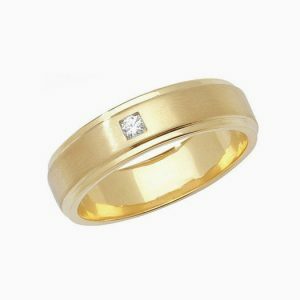 9ct Yellow & White Gold Three Stone 0.09ct Diamond Rub-Over Set Wedding Ring. 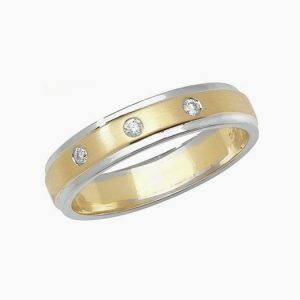 9ct Gold Rub-Over set 0.05ct round brilliant cut diamond centre stone, matte centre polished edge. 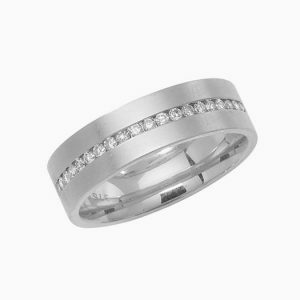 9ct White Gold 0.25ct Diamond Half Eternity Ring. 9ct Gold 0.25ct Diamond Half Eternity Ring.